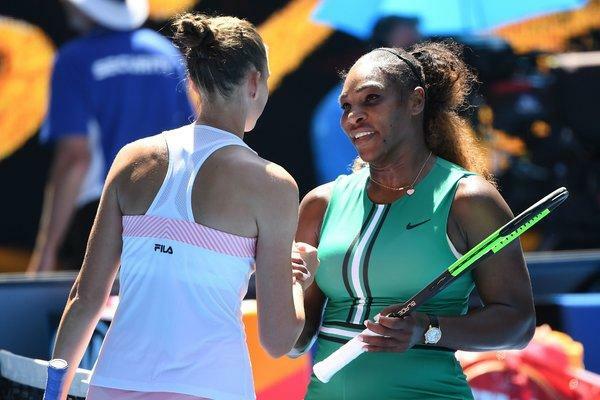 Czech Republics’ Karolina Pliskova beats Serena Williams to send her out of Australian Open quarter-finals yesterday in Melbourne to hamper the American’s dream of equaling Margaret Court’s 24 Grand Slam title record. Williams looked destined to win the tie when she moved 5-1 ahead in the deciding set after trailing by a set and a break, but it was just unfortunate for her since Pliskova, who won six consecutive games, was the one who managed to book herself a last four place with Naomi Osaka, after saving one match point at 5-1 and three more at 5-4 to win 6-4 4-6 7-5 and reach her first ever semi-final in Melbourne. 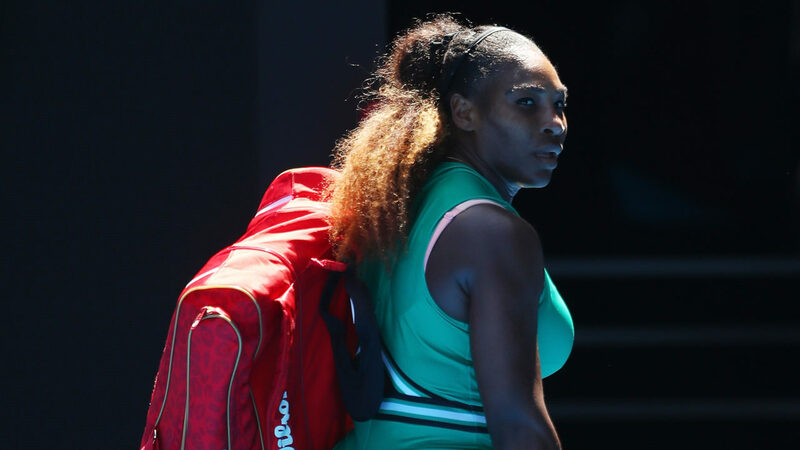 Pliskova took advantage of Williams’ left ankle jar on the first match point to win the tie. According to Sky Sports, the Czech however admitted that it was not easy to come out on top against Williams. “I was almost in the locker room but now I’m standing here as a winner so it’s a very good feeling. My mind was in the locker room. It was tough because she was really playing well. “I was a little bit passive, mentally down. I just said at 5-2 maybe I’m going to have a chance. She got a little bit shaky, I took my chances and I won,” she said. Meanwhile, her next opponent Osaka managed to thrash sixth seed Elina Svitolina 6-4 6-1.